Please be patient and pardon our dust as the update construction continues on our site! If you have submitted a questionnaire and not heard from me within 3 days, please send an email. In that email, state that you submitted a questionnaire and had not received a response. We have Australian Shepherds and NOT "Miniature American Shepherds or" Mini or Toy Aussies". 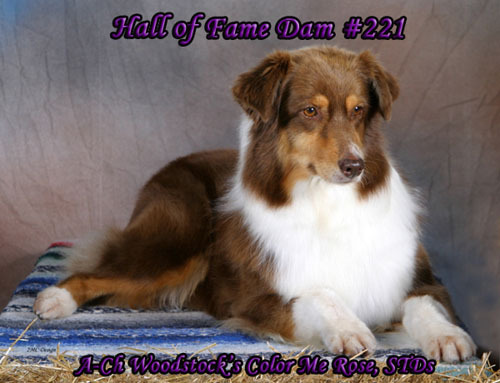 (Australian Shepherd Club of America) as a size or variety of the Australian Shepherd. 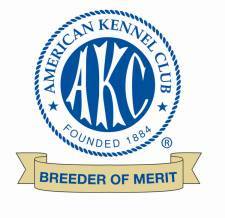 All dogs we include in our breeding program are registered with ASCA and AKC and adhere to the ASCA Breed Standard. © Copyright 2000-2014. 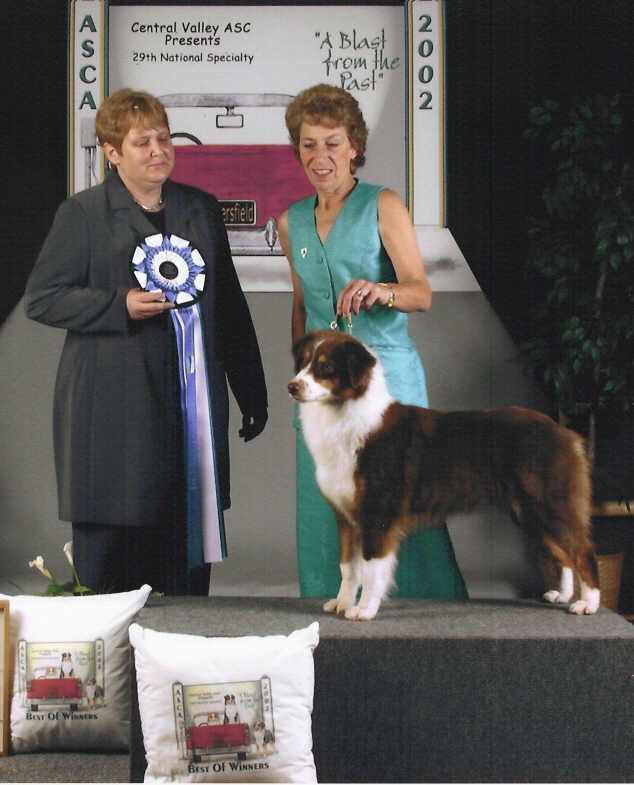 All information and graphics contained within this website are the property of NiteStar Australian Shepherds, and may not be reproduced without permission. All Rights Reserved.